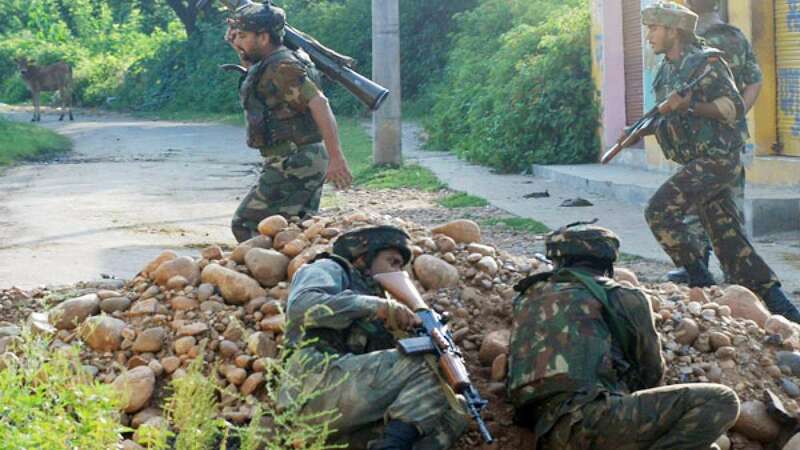 "Three to four militants wearing Army fatigues attacked Rajbagh police station in Kathua district on Friday morning," a senior police officer said. Reinforcements from the army, paramilitary forces and state police have been rushed to spot, the officer said. "These fidayeen will have walked across the border last night and launched their attack this morning which is the past pattern as well", Omar Abdullah tweeted. Similar attacks were seen in 2013 and 2014 too.